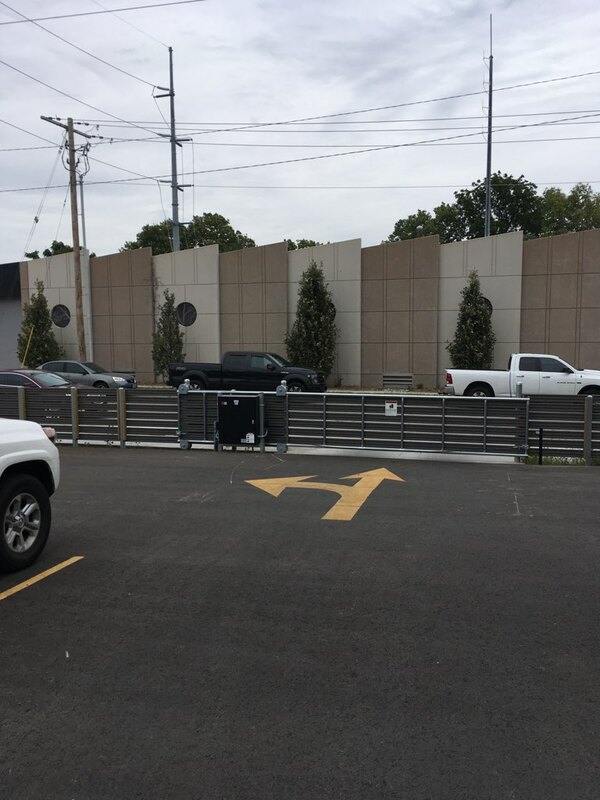 AmeriFence Corporation has just completed a project in the heart of Kansas City, Missouri. Located at 30th and Troost is home of the former Wonder Bakery. The original bakery, known as Campbell Baking, was built in 1915. Over time the bakery expanded to dominate the entire block. The facility housed coal bins, a steam plant, and the capacity to produce 50,000 loaves of bread per day. As time progressed into the 1970’s, businesses moved out of the inner city to eastern Jackson County: Blue Springs, Independence, and Lee’s Summit. North into Clay County: North Kansas City, Platte City and Gladstone. Into Johnson County Kansas: Olathe, Overland Park, Lenexa, Shawnee, Mission, and Leawood. These areas were considered rural before 1960. From 1970 to 2000, Kansas City, Missouri’s population shrunk by over 60,000. Today, Kansas City is well on its way to being the shining star of the metro once again. Population has risen to pre-1970 numbers. Areas such as Troost, the Crossroad, Westport, and downtown are alive and well once again. Land marks such as the bakery, banks, and office buildings are being repurposed for residential and retail space. Amerifence Corporation is proud to be a part of the rebuilding. 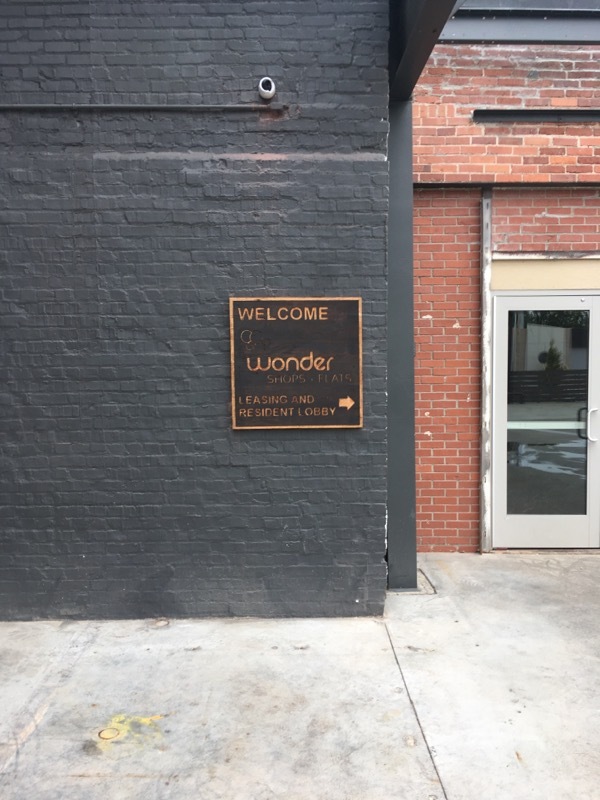 Once completed, the new Wonder Lofts will be home to 86 apartments and 35,000 square feet of commercial space. The project will feature large loft apartments, including roughly 800-square-foot one-bedroom units and roughly 1,000-square-foot two-bedroom units. Commercial space will include 15,000 square feet of ground-floor retail and 20,000 square feet of garden-level office and maker space. 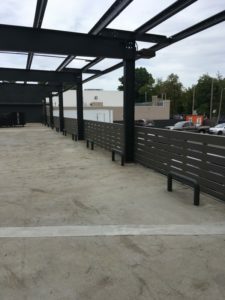 The ground level includes a circular space that used to be part of a tower at the century-old bakery building, and it “screams for a brewery”. The project also is expected to include a public fitness club, restaurant, business incubator, green rooftop and 136 indoor and outdoor parking spots. 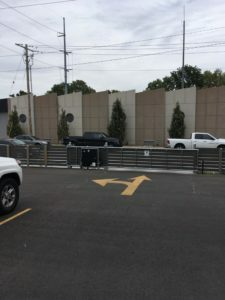 AmeriFence Corporation designed and built a composite fence system, enclosing the former loading dock area into a large outdoor patio area, composite perimeter parking area fence and sliding cantilever gates with an access control system. AmeriFence also provided temporary construction fence and interior chain link fence. If you like what you see and are interested in any of our fencing services and would like a free quote, please give us a call today at 913-307-0306 or contact us online.